Fallout 4, Bethesda’s epic role-playing game set in a post-apocalyptic world, is no doubt a huge success. According to data on vgchartz.com, the game has already shifted more than 10 million copies to date, and is set to become Bethesda’s biggest hit of all time. Also, the fact that Fallout 4 actually is a great game, and a worthy alternative to heavyweights like The Witcher 3: Wild Hunt, has no doubt helped the game become a top seller. 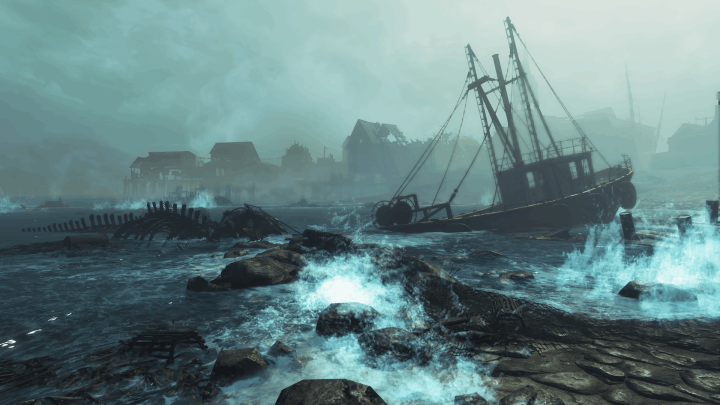 And now Bethesda will be releasing a series of paid add-ons for Fallout 4, as the Maryland-based company has announced on their website, the most interesting of which is titled “Far Harbor”. This DLC is noteworthy because it takes place on a new map, the titular island of Far Harbor, off the coast of the US state of Maine, and also because according to Bethesda it “features the largest landmass for an add-on that we’ve ever created”. Far Harbor will feature new faction quests, and its story involves a conflict between the Children of Atom (a fanatical faction seen both in Fallout 3 and Fallout 4) and the synths, and starts with a missing persons case in the office of detective Nick Valentine. And it’s great that Nick Valentine will play a role in the story, as he was one of Fallout 4’s best characters and also played a major role in the game’s great main quest. 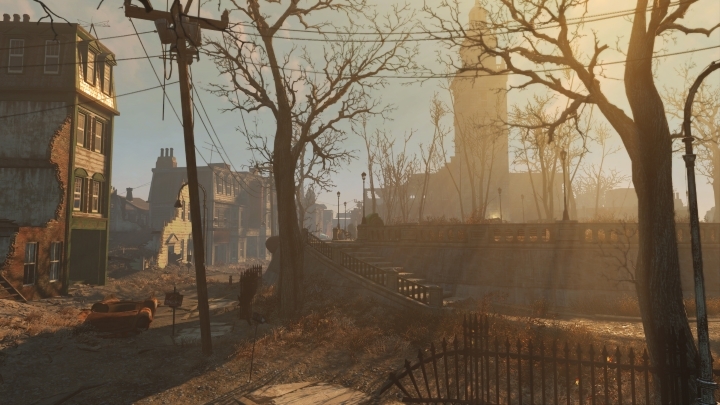 Fallout 4 is already a massive game, but more content is always welcome. Apart from the Far Harbor add-on, Bethesda will also release the “Automatron” DLC, in which players have to face an army of robots and later build their own using a multitude of parts. Another add-on is “Wasteland Workshop”, which appears to be inspired by the Pokémon games, as it lets players trap creatures like Deathclaws in cages and then face them in an arena. Also, since Bethesda will be releasing more DLC than it had originally planned, the company has controversially decided to increase the price of the season pass from $29.99 (£24.99) to $49.99 (£39.99), although anyone who buys before the 1st of March will pay the original price. But still, the Far Harbor DLC certainly looks interesting, even though it can be questioned whether a game like Fallout 4, which already can be played for more than 100 hours, really needs any more content. But clearly those who can’t get enough of Fallout 4 will be looking forward to the release of this first batch of add-ons for the game.